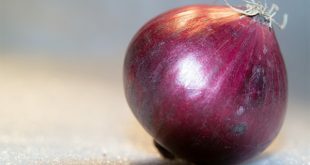 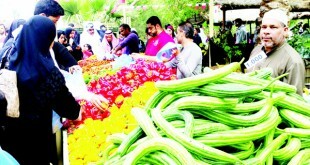 KUWAIT CITY, Sept 9: Despite the peaceful sale of tomatoes in the last few months without any chaos or high prices, this red fruit’s friend on the same plate – lettuce – has a different story these days, as the local market is currently witnessing a crisis especially with the Jordanian lettuce, reports Al-Anba daily. 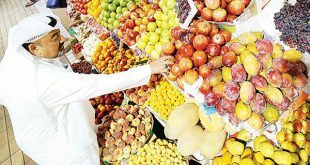 Quantities are modest, but the concept of supply and demand is stamping its authority, as the prices have surged to KD1.5 per kilo and to 770 fils per package of 400 grams in some cooperative societies and parallel markets. 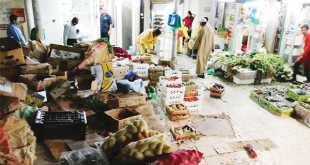 Sources from the management of Sulaibiya fruit and vegetable market say a number of traders are looking for more productive sources of lettuce after the prices of the Jordanian lettuce shot up in order to secure the market’s needs. 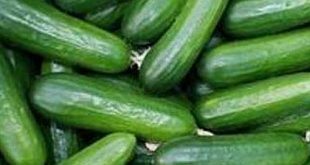 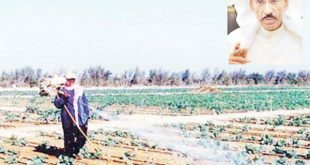 They stressed that the reason for the shortage of lettuce is due to the fact that it is a seasonal commodity, especially with the continuation of hot weather.